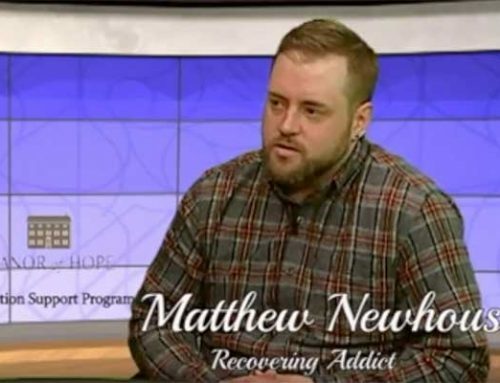 George Hall, Director of Community Engagement at the Manor of Hope sits down and talks about how the Manor is different from a sober living home, and how it can help lead to a life of recovery. 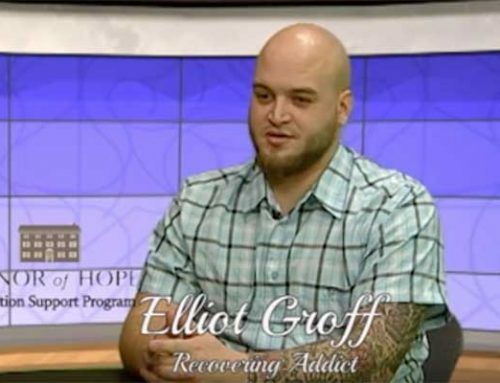 George Hall, our Director of Community Engagement talks about the Manor of Hope program and what makes it unique from other addiction support programs. 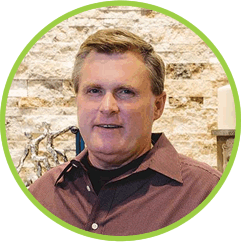 “We have several things going for us that most places do not we have a very very high staff to resident ratio. It means that when someone’s ready to have a breakthrough, it’s one of our folks, one of our team members who’s going to be there to help. That’s really really important! 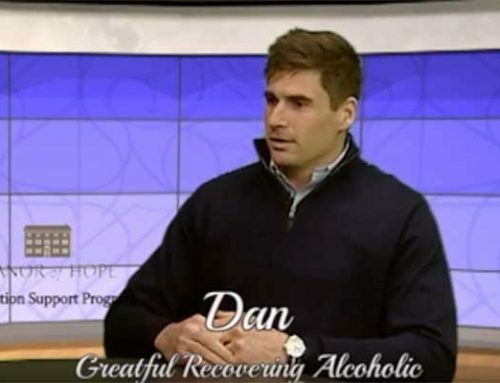 The other thing that I think is vitally important is that we do our very best to make sure that our young men understand that it is absolutely possible to live a meaningful productive life without substance use, without alcohol, without drugs. We have a program here that’s tailored to making sure that young men understand that they can have fun. We do all sorts of activities on the weekends; whitewater rafting, going to the beach, our guys place in the local softball league. We’re really trying to create an entire life for them that they can sort of pick up and run with on their own when they leave our program. That that to me is is what we do that nobody else that I know of does. 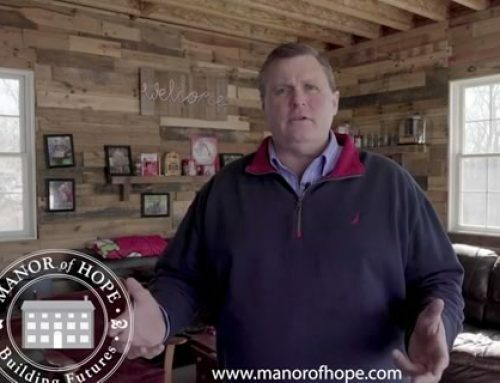 As I mentioned, I’ve been in this world for a long time, I’ve seen many many quality programs but I’ve never seen one as comprehensive as Manor of Hope. We take 3 months really just to kind of dig into them, to find out what they’re interested in, to find out what sort of aspirations they might have, to find out what’s been troubling them.